The coming holidays bring new life to our lawns as our old decorations have to make way for the new. As your collection of lawn ornaments grows, your storage space for the old shrinks. For many of us, this means crawling into our attics to sift through dusty boxes, however, those of us near the Lynnhaven area are in luck! 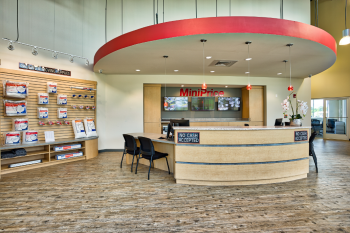 Mini Price Storage has expanded to the Lynnhaven area of Virginia Beach with one of our largest and most convenient locations to date! 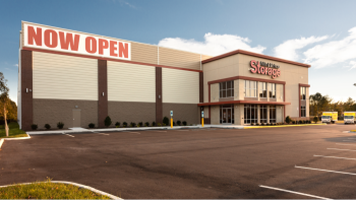 Our brand-new location offers a first-rate security system. 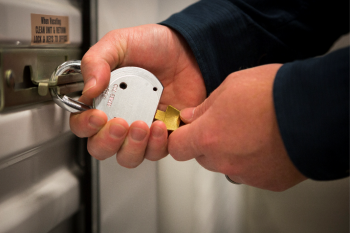 We have top security locks and individualized security alarms. We have all sizes available and we have a heating and cooling system to help with the coming changes in temperature. 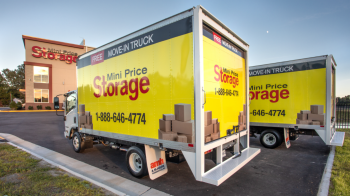 Just give us a call and we will even set up a free move-in truck just for you! And did we mention you can get one month free? Save your back and call us today at 1-866-531-2675!